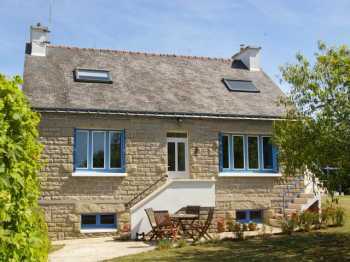 This house has been tastefully renovated with new double glazing, insulation, new flooring and a new woodburner in the lounge, this would make an ideal holiday home with a lovely tendered garden and terrasse. 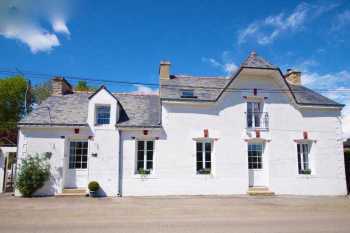 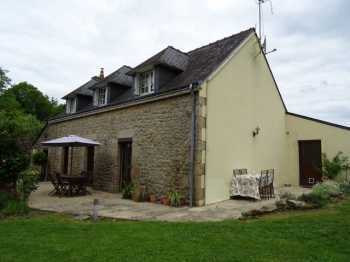 This is a lovely little traditional cottage, ideal as a holiday home, and also with the option of having a little 1 bedroomed studio which could be let out or to have for family or friends who visit to have their own space. 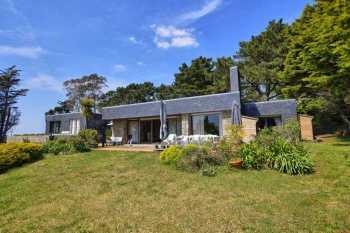 Detached longère which has its own gated driveway down to the house with plenty of parking available, in a little hamlet near to Melrand, Southern Morbihan. 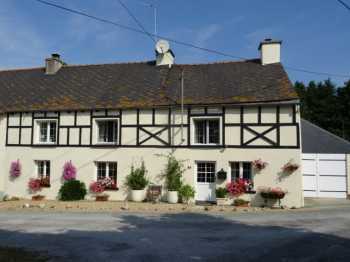 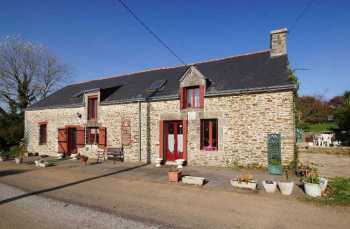 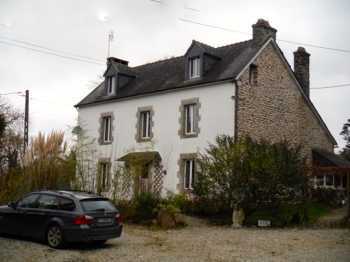 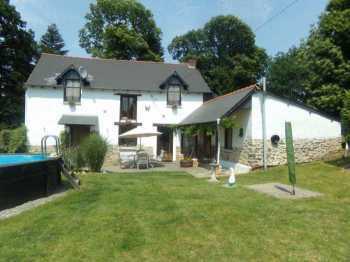 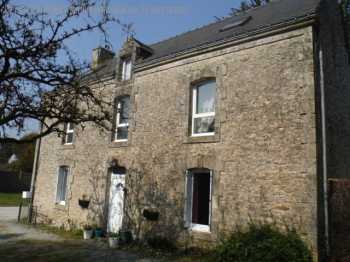 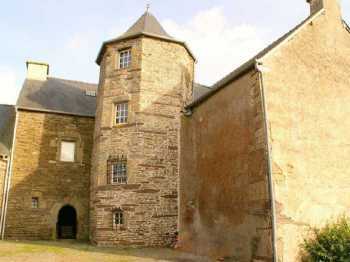 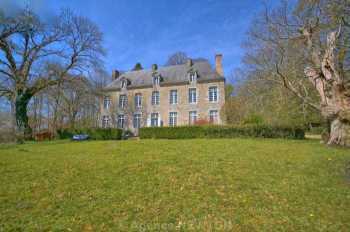 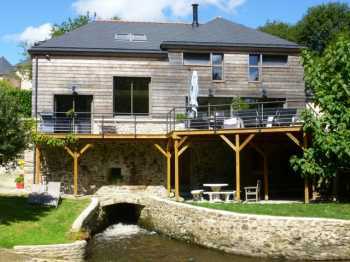 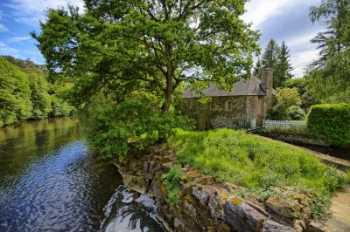 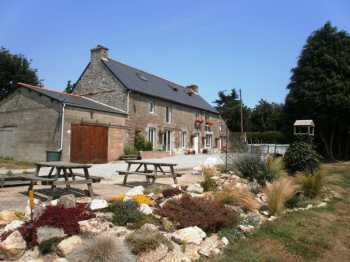 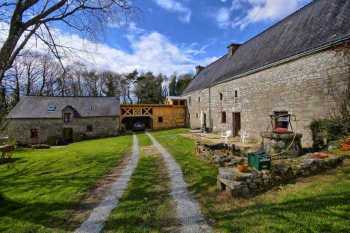 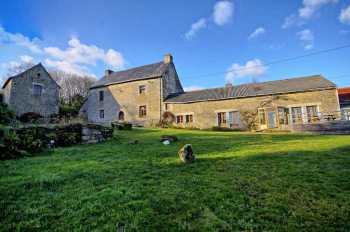 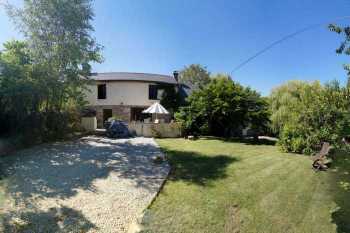 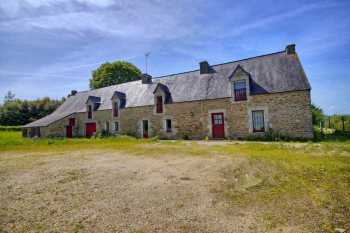 Located in the countryside just 6km from Pontivy, this farmhouse stands in its valley. 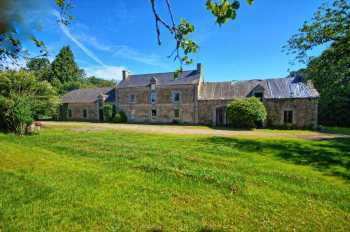 A beautiful ensemble comprising a 16th century mansion to renovate, a longère to renovate, a dependence in stone, shed, bread oven and 2.5 hectares surroundings.